We are reputed supplier of Compensating & RTD Cable. Also offering Compensating Cables, Data Logger, Temperature Calibration, Industrial Oven & Furnace etc. we are manufacturer of Low Temperature IR Sensor. 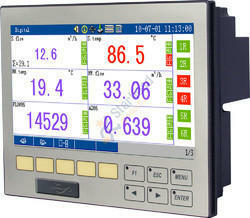 we are manufacturer of Fix-universal Data Logger Scanner. 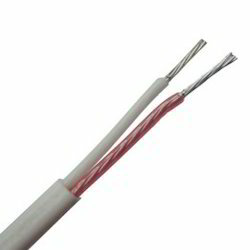 Our organization has gained the specialization in offering a wide range of RTD Cable. Our offered products have achieved worldwide popularity for their top quality and high durability. To keep the performance and longer service life, we make our products at advanced manufacturing unit that is equipped with advanced machines and tools. Moreover, we also test this product on diverse industry norms to ensure the quality. Owing to the sprawling infrastructure, we have been successful in facilitating our customers with Temperature Transmitter. 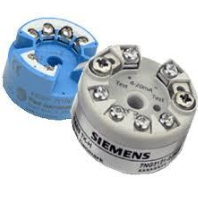 Provides reliable, accurate and stable temperature measurements, these transmitters are rugged in construction, low in maintenance and longer in service life. Owing to the above mentioned features, these transmitters are widely demanded by various industries for monitoring, control and safety applications. 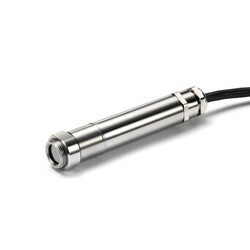 Available in different specifications and models, the Temperature Transmitter offered by us is developed in accordance wit the international quality standards to attain highest benchmarks of quality.